Are you a software or quality engineer passionate about optimizing development and testing lifecycle via tools and process automation? 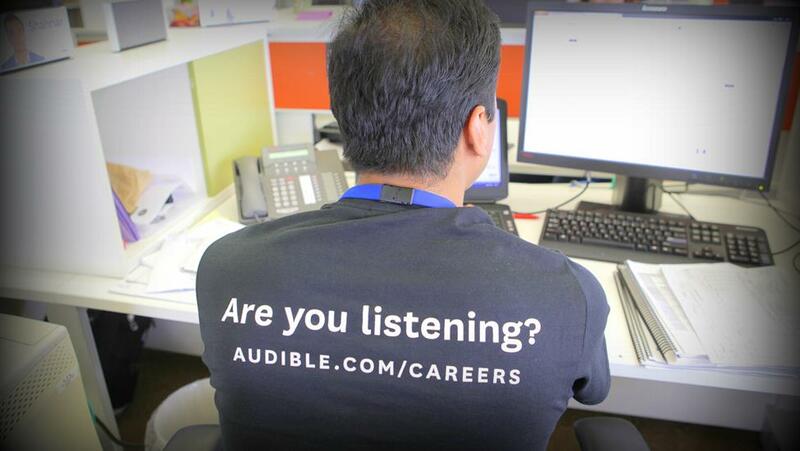 We are the team that ensures quality of Audible’s website applications and services for our global listeners. 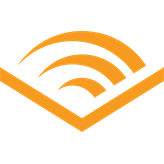 We are the home for tech talent that wants to grow Audible’s market leading business and help to deliver superior customer experience across desktop and mobile devices in an efficient and optimized manner using latest tools and processes. The team is comprised of QA engineers and developers who work in an agile environment and partner closely with Audible and Amazon tech teams - Product, UX and Dev. If you are excited to own and solve problems, work with a creative dynamic team, fail fast in a supportive environment while growing your career and delivering high quality features to millions of customers worldwide, we want to hear from you. · Programmatically test the product. · Develop the best automation and tooling, drive testability and diagnostic ability into the product, while promoting best practices in quality areas. · Define standards and frameworks to ensure most efficient processes and highest level of quality, as well as design tools for unit, functional, performance and security testing in a programmatic manner. · Build test software that exposes API defects in production level code as well as defects at the component and feature integration prospective.